X-Men Wolverine Dark Brown Leather Jacket is inspired by the movie X-Men Origins: Wolverine. Hugh Jackman wore this leather jacket in the movie with great style. You will definitely notice the way he carries this leather jacket. It adds a sense of coolness in the style of Hugh Jackman. If you want to steal the looks of Hugh Jackman you should buy this leather jacket. You don’t need to have any claws to wear this leather jacket. It looks good with any outfit you match with it. 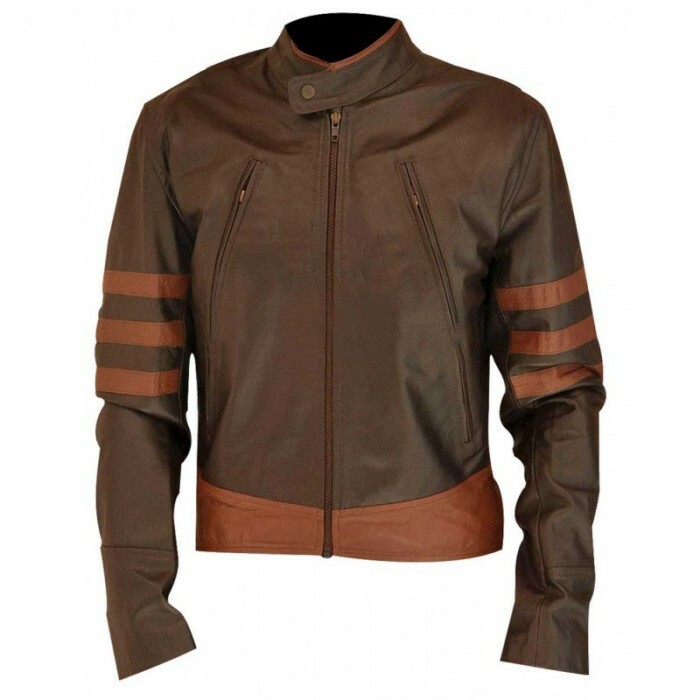 If you want to sport a Wolverine look while going out with your friends X-Men Wolverine Dark Brown Leather Jacket is the right choice for you. It is made from genuine leather. The quality of the leather is exceptional. The brown color looks elegant and sophisticated. This leather jacket lets you enhance your aggressiveness. It allows you to make a bold fashion statement. 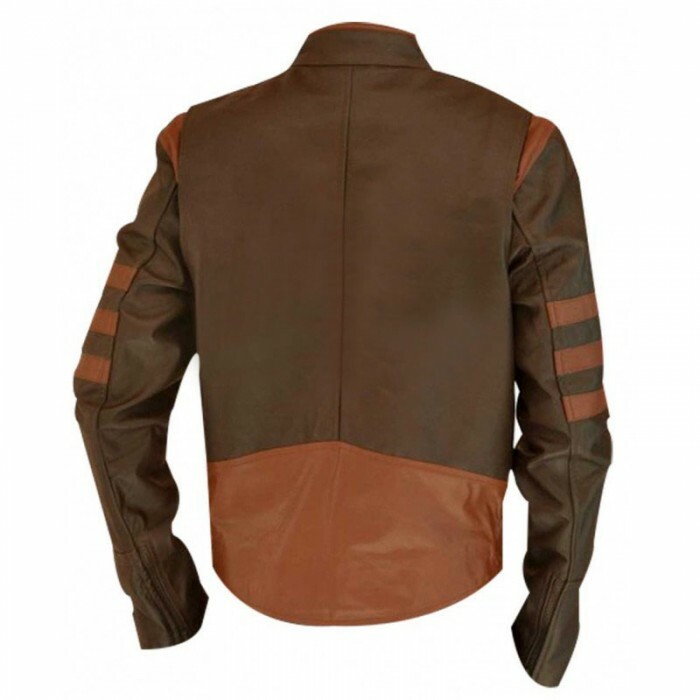 The distressed leather jacket offers this leather jacket at a very reasonable price. This leather jacket is screen accurate. You’d love wearing it anywhere you want. It is a perfect piece of clothing which protects you from the cold winter winds. You don’t have to shiver in the chilly weather anymore.